A brand new item and essential desktop accessory - eBuyGB's Brand New sticky note set is an office must have. 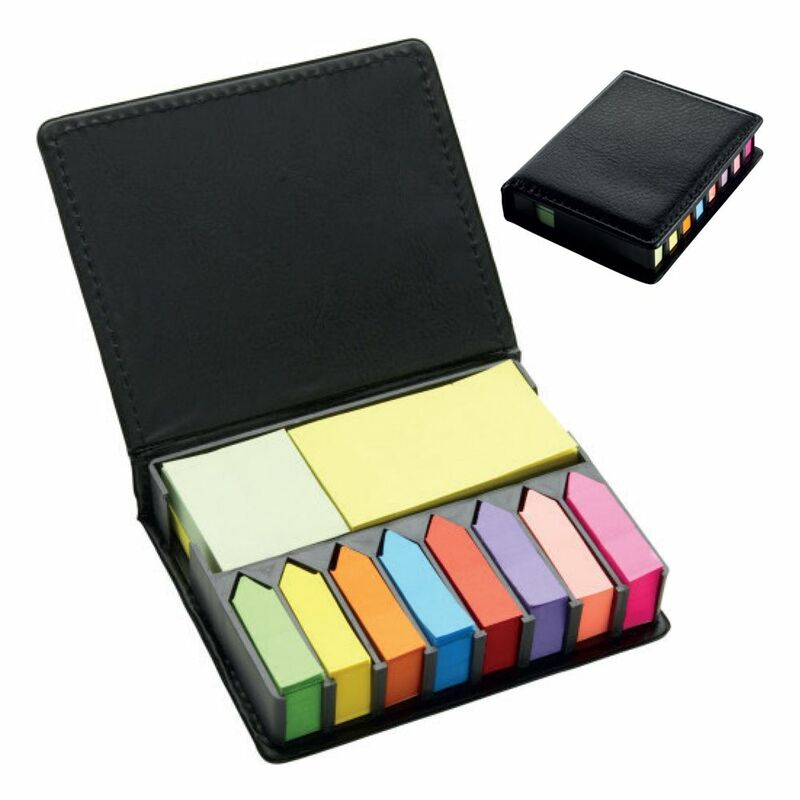 This set includes around 1600 sticky notes in varying sizes and colours, memo notes and index notes all in one handy pack. The box measures 13 x 10.5 x 3 cm meaning this item is portable and easy to carry; easily fitting inside a bag or even a pocket. Not only ideal for the office these notes can be used at school and at home too. They are so handy to have about, keeping on your desk or in a drawer. 2 x Large sticky note pads (approx 8 cm long) in Green and Yellow. 2 x Medium sticky note pads (approx 4 cm long) in Green and Yellow. Index memo notes (approx 4.5 cm long) in Green, Yellow, Orange, Light Blue, Red, Purple, Pink and Fuchsia. 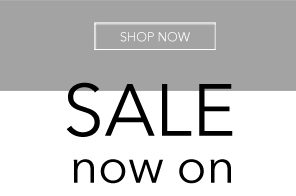 Whether going through documents, writing an essay, colour coding your work, preparing for exams, planning and event or for general organisation, this pad will ensure you have everything you need when you need it.